For more than fifteen years now, we have been providing roadside assistance service in Wisconsin. The residents of Wisconsin can attest to the fact that we are the best provider of roadside services that they could ever find. With a huge fleet of towing vehicles, we can transport your car safely and securely. We are also equipped with the right equipment and tools to deliver the best roadside assistance service. That is why we suggest you call us at Oconnors Towing right away! 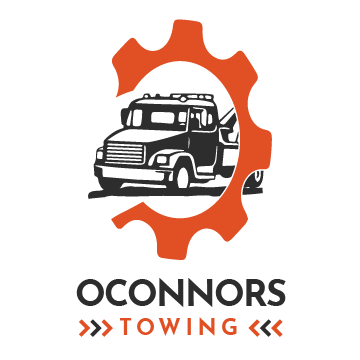 When searching for a winch out service, we at Oconnors Towing can provide it to you. If your car is stuck on the road, you can put your trust in this service of ours. With our expertise as certified and licensed technicians, we promise that we can do the job effectively. Actually, we use the right winch out equipment to ensure your car’s safety. If you find your vehicle stuck in the snow, ditch or mud, contact Oconnors Towing right away. Our team of technicians will be there in less than thirty minutes. You can expect from us a round the clock service anytime and anywhere. In the onset of a dead battery, your car also becomes inoperable. This will affect your daily activities and plans over the weekend. It is essential to not let it affect you in any way. 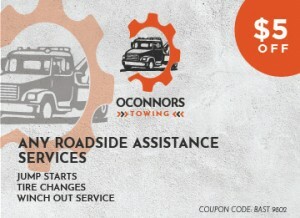 You should call Oconnors Towing for a quick jumpstart roadside assistance service in Wisconsin. Our goal is to offer a quick solution to those who need our service. We will get to you in just less than thirty minutes. Call our customer service team today! It is with great pride to let others know that we have been serving the residents of Wisconsin. This is especially when it comes to a car lockout assistance. Losing car keys are a normal occurrence on the lives of drivers. If you allow this thing to happen, you may be angry at yourself. Our car lockout service can solve the issue right away. We have the tools and equipment to handle various security systems. 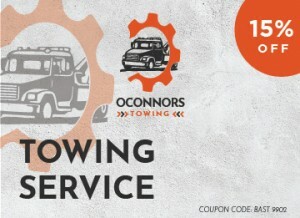 Call Oconnors Towing right away when you get yourself locked out from your car! We promise to every valued customer that we offer them 24-hour emergency roadside assistance. That is why if you need emergency help, we can assist you with it. There is no too small or too big roadside issue that we cannot handle. Call us today for the best roadside assistance service in Wisconsin!